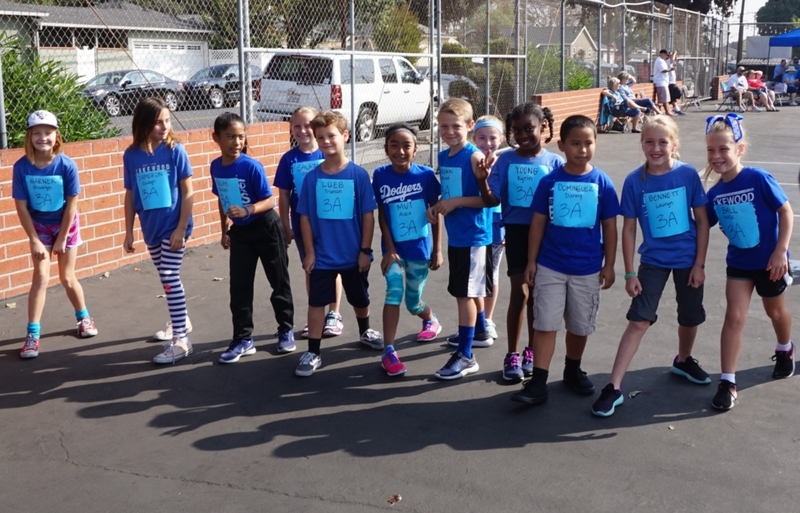 The Jog-A-Thon will be held Friday, October 19, 2018 on our Playground. 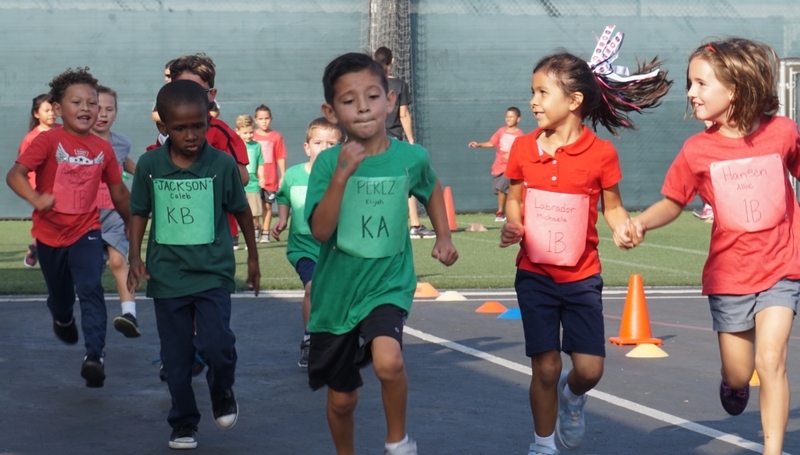 Students will run/jog/walk as many laps as possible during a set time period. Each lap = 1/12 mile. Many hands are needed on the day of the Jog-A-Thon. Please consider helping. If you are able to volunteer contact Jen Bolling at jenbolling@me.com. Invite your family & friends to come cheer on students! The larger the crowd the better! It really encourages and excites the kids! There will plenty of yummy treats at our BAKE SALE for everyone to enjoy! Sponsors can conveniently donate online through our secure site Mighty Cause. (https://www.mightycause.com/team/Lcs2018jogathon) *Be sure to remind them to let you know if they opt to donate online so you can put it on your child’s sponsor envelope. The envelope is how we keep track of all donations brought in and how we tally up the prizes! Encourage and motivate your child to reach out to family, friends, local businesses or neighbors for sponsorship. 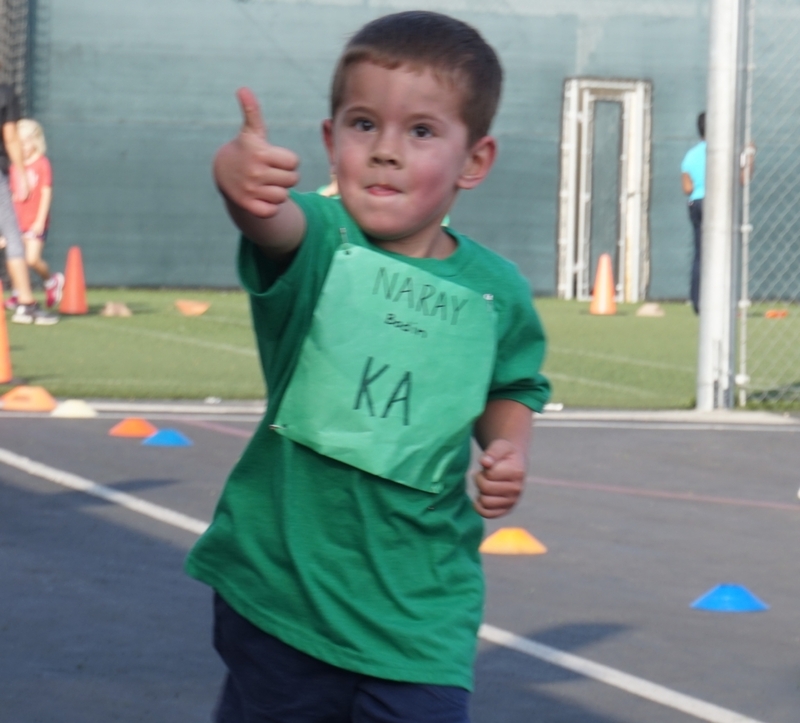 Students may seek pledges on a per-lap OR flat rate basis prior to and following the Jog-A-Thon. For contest purposes, all pledges must be collected and turned in by 9:00 am on Thursday, October 25th. Checks can be made payable to Lakewood Christian Schools. Please remind sponsors to write your child’s name and class # in the memo portion. All forms needed are available for you to print on GRADELINK under the communications tab and on our website, www.lakewoodchristianschools.org. under the Parent Teacher Fellowship tab under Jog-A-Thon. Remember to follow us on Instagram at @lcsbears and “Like” our Facebook Page, Lakewood Christian Schools & “Get Notifications”.